Seattle Mug - Colored - 16 oz. 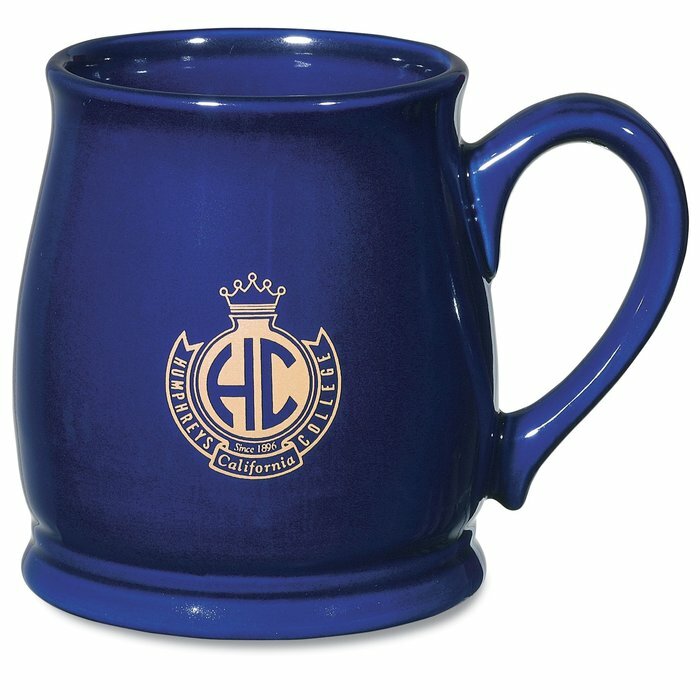 Heat up your promotional message with a unique mug like this! You’ll make a great impression with your logo spread on this distinctive mug. The tapered design offers a sleek look that won’t be ignored! You’ll get long-lasting durability with the tough ceramic construction. The personalized coffee cup features a large handle for a grip so comfortable you won’t want to put it down! Keep this custom coffee mug handy at the office so you’re always ready for another refill or even use it as an office supply holder. Size: holds up to 16 ounces of liquid. Your price includes a one color imprint on one or both sides of the mug. COBALT IS OUT OF STOCK;(estimated availability 2/27/17).